This little intra oral camera does everything the brochure claims. 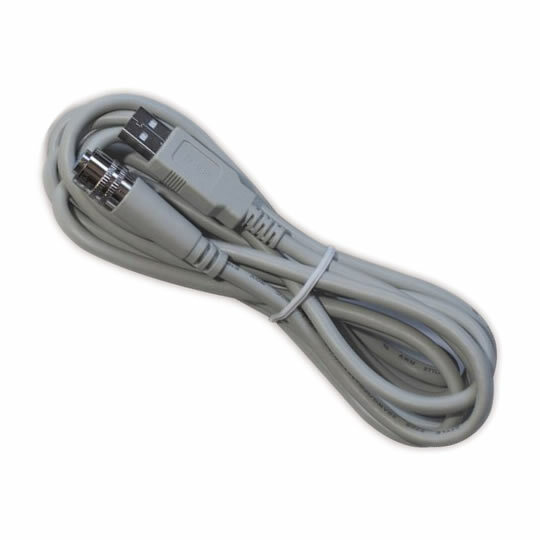 The camera is automatically recognized by the computer.The software is easy to use. The images are great for the purpose of patient education and future reference.It was totally compatible with my Digora software. I have had previous expensive versions(insight)that was analogue. I did not want to spend $ 4000 plus on a new camera. At US $ 145.00, it is definitely a No Brainer. Every dentist should get one. You will not regret it. Its a great camera for that price. I ordered one just to try it and I am really happy with the quality. I will definitely order more and highly recommend this to other people. I've been using it for the past two months. So far all good. Shipping was exactly as it mentioned. I have 2 intra oral cameras with docking stations that are always failing. 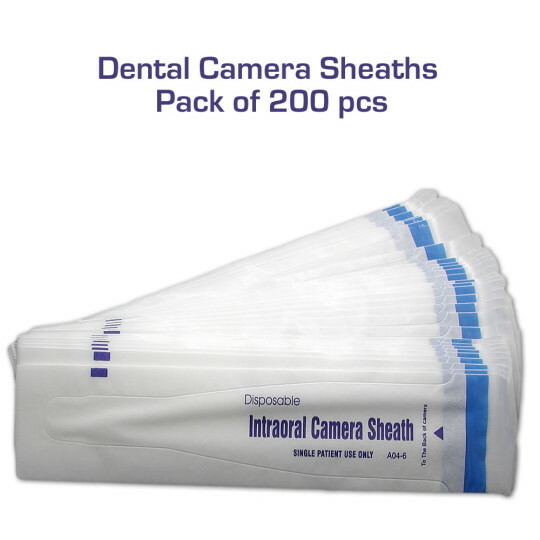 My dental supply house tried to sell me a $5000 camera that is not even as good as this one. I bought one to try and the images are really clear. The only problem is that the button to take the picture does not work and I had to get a foot pedal. No big problem. I have been so impressed with it that I bought 5 more cameras so that all my hygienists and staff can use it on every patient. I got this camera for my dental praxis. It is a good camera. Sharp pictures.Is perfect for good documentation and for instruction in dental care. I already had a very expensive camera made by a leading company but wanted a cheaper back-up model for my second surgery. I have been pleasantly surprised with this product. It was delivered pretty quickly to UK. 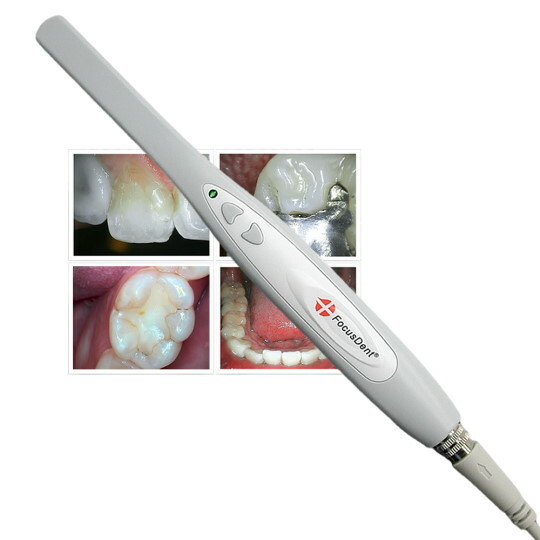 The handpiece is light and easy to use. 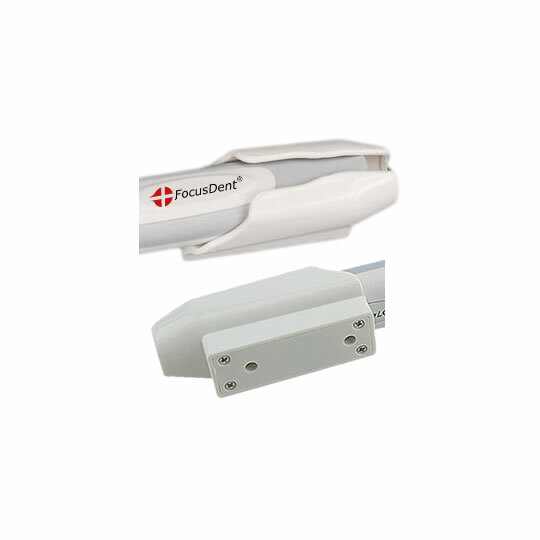 I bought the FocusDent purely as a cost-saving measure. I intended it to be a back up to my more expensive camera but it quickly became my preferred option. I use it for all examinations as it is so simple, quick and easy. Cons: The image quality could be better but it is more than adequate for general dentistry. The quality of my leading brand camera is superior, and I use it for more difficult cases, but the difference in price is huge. My main camera cost GBP �5,000. Just got this in today from favoriteplus. Yes that is the crazy cheap price. Just connected the camera and installed the software. The clarity is really good and it focuses on its own. The images are clearer than my dentrix image cam. 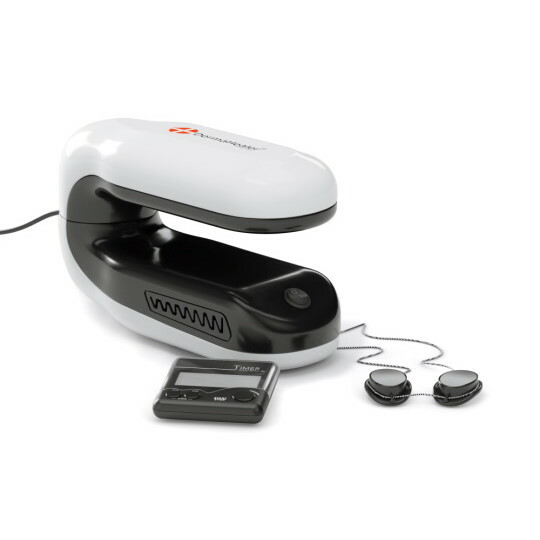 It plugs right into my USB and is easy to use. The expensive big name cameras are hard to justify compared to what this offers with the prices. It is so cheap, it is practically disposable as far as dental supplies go. Highly recommend. The resolution of this camera is okay. The capture software works and for the price it's a reasonable purchase to use during hygiene checks. Excellent price for a very good image. Good enough for what its needed for most, quickly educating a patient and printing off for insurance. A good backup to my high end camera.